I consent that my first name and message may be displayed on this website or other promotional tools for Kettering Physician Network. 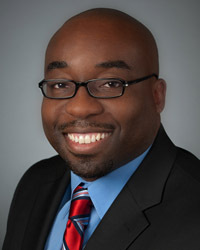 Dr. Lawrence Udom specializes in family medicine, psychiatry and sports medicine. He received his undergraduate degree from Minnesota State University, Moorehead, and a Master of Public Health degree from Boston University, School of Public Health. He earned his medical degree from the Albany Medical College. He completed his residency at University of Cincinnati’s University Hospital and a sports medicine fellowship at Riverside Methodist Hospital. He is Board Certified in Family Medicine. Kettering Physician Network is an elite multi-specialty physician group, representing more than 623 physicians and advanced practice providers who offer exceptional health services in an extensive range of medical specialties in more than 184 convenient locations serving Greater Dayton and Cincinnati. Kettering Physician Network is a wholly-owned subsidiary of Kettering Health Network. 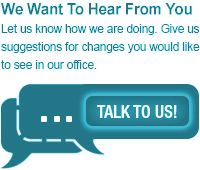 Find a physician who is right for you and your family on this website. Thank you for the opportunity to serve you and your family.